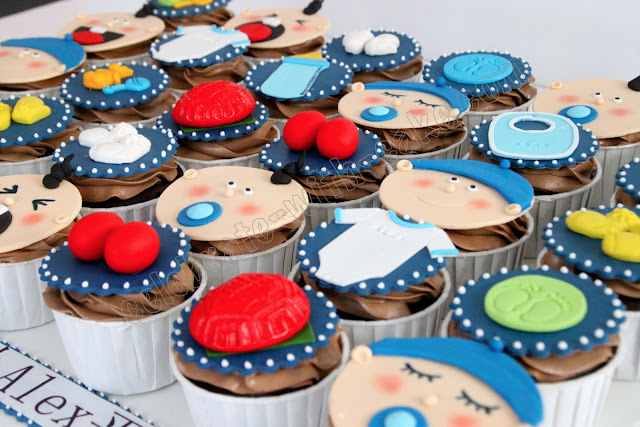 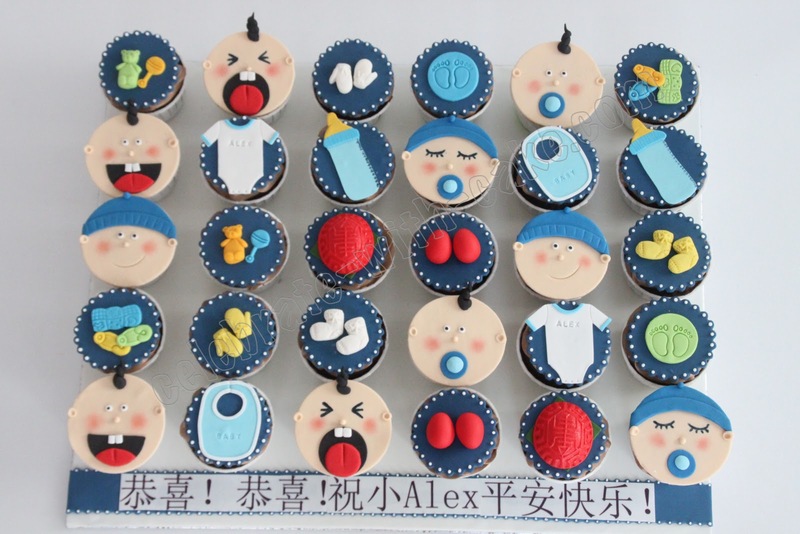 This was doen for our fav cake orderer, who was looking for a set of baby themed cupcakes for her new born nephew! 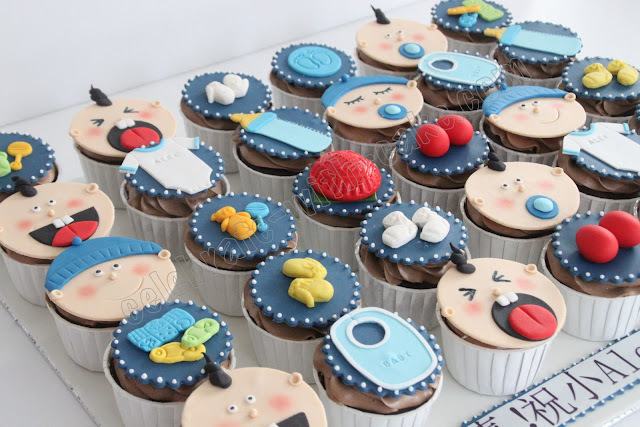 We made her baby items as topper with some baby faces. 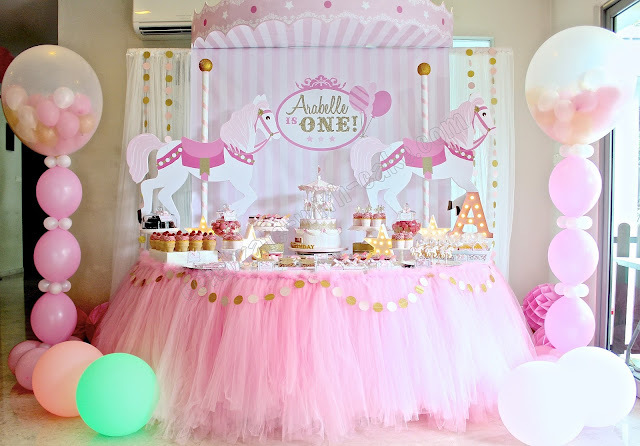 She also requested for ang ku kuehs and red eggs as toppers just to preserve some chinese customs into the ensemble. Cupcakes were chocolate with chocolate swirls.